Have you heard people talking about investing in cannabis or cannabis funds? Perhaps they’ve started to come up on your colleagues’ investment radars or you’ve seen stocks soar and crash in various bubbles over the last few years. Whatever the reason for your interest, they’re something that due diligence professionals can no longer afford to ignore. 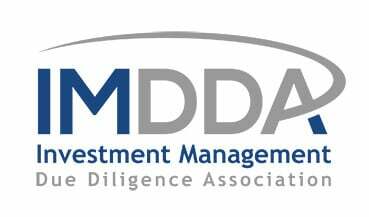 IMDDA spoke to Alan Brochstein, CFA and owner of 420 Investors, an expert with 5 years due diligence experience on cannabis funds and a further 30 years of investment management experience, much of that for institutional investors. His recent webinar has provided the material for our most recent 3-article series on cannabis investing. 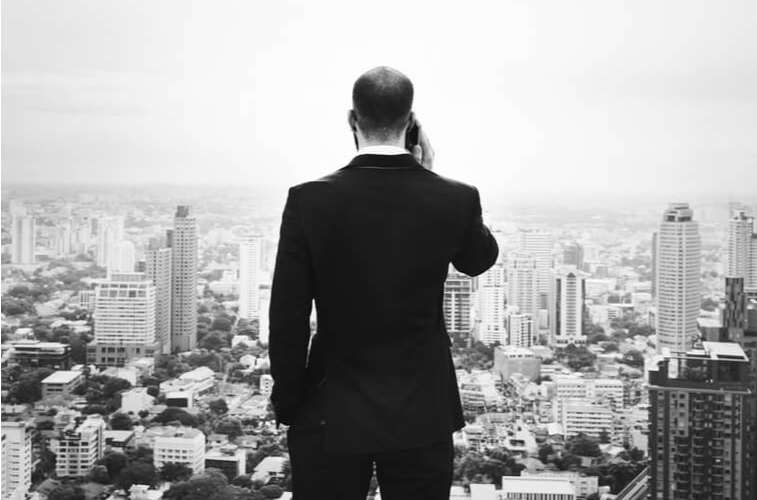 This is the first part, designed to give due diligence professionals an overview of the industry to begin developing their market knowledge from. Where did the cannabis industry come from? The cannabis industry has of course been around an awful long time in its illicit form. But legal cannabis enterprises and associated funds started to emerge around 2012/13. Whilst these firms were technically legitimate, the industry was very much a wild west in its early years, only really starting to become more institutionalized during 2016 onwards. One of the challenges has been that professional investors have been quite slow to take up the opportunities offered by the industry and therefore there has been a paucity of reliable information and due diligence in the space. What’s happened in recent years? The pace of change in the industry has quickened rapidly in the last few years, triggered by different state by state legalizations, Canadian nationwide legalization and key investments such as that of Constellation into Canopy in 2017 and again in 2018 to the tune of $4bn. There have also been some important behind the scenes agreements in the political space that mean that the federal government have agreed to leave individual states alone to make their own laws around legalization. All of this has resulted in a better quality, more liquid market in which investors can become involved. Currently Canada has 132 licensed producers, 45 of which are publicly traded and 7 of which are listed on the Canadian Stock Exchange. Perhaps, more importantly has been the New York Stock Exchange and the NASDAQ opening up to these businesses, for example Tilray, Canopy and Cronos. This has had the effect of bringing more and more American investors into the space and the industry developing some solid fundamentals when it comes to trading. Why do investors want to explore the cannabis market? The institutional investor is interested in the potential of the cannabis market for a number of reasons. Firstly, it is a product with a well defined global demand (albeit in the illicit market thus far). Secondly, the state-by-state legalization that throws up so many hurdles for producers also provides opportunities for entrepreneurs to build companies, protected from the threat of bigger, better funded national players coming in to compete. Lastly is the diversity of potential applications and market disruptions, from pharmaceuticals to alcohol.